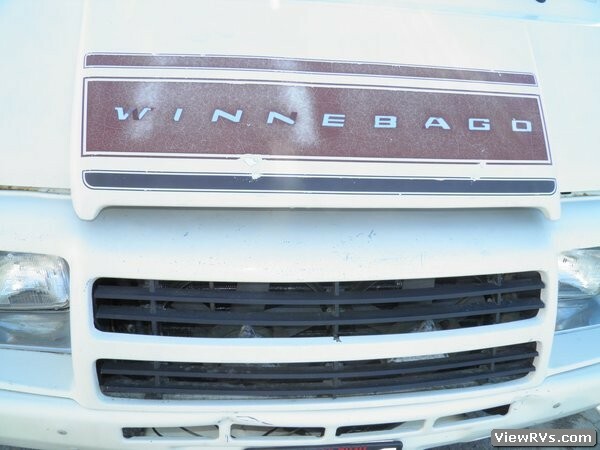 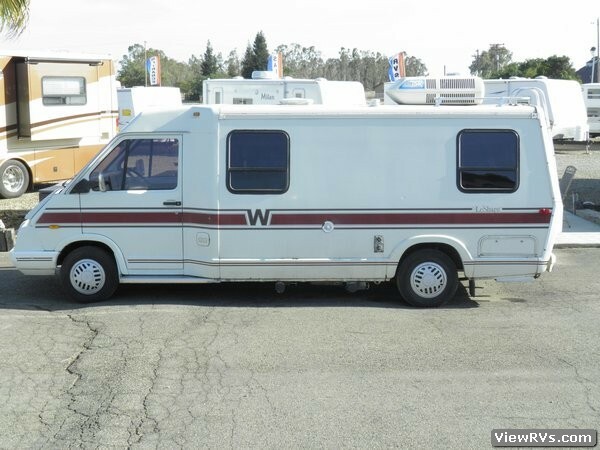 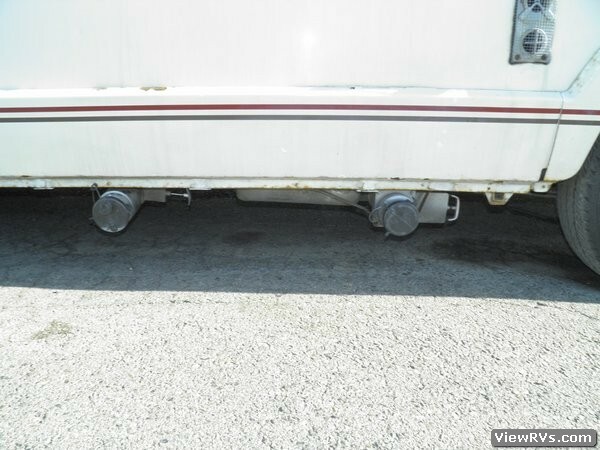 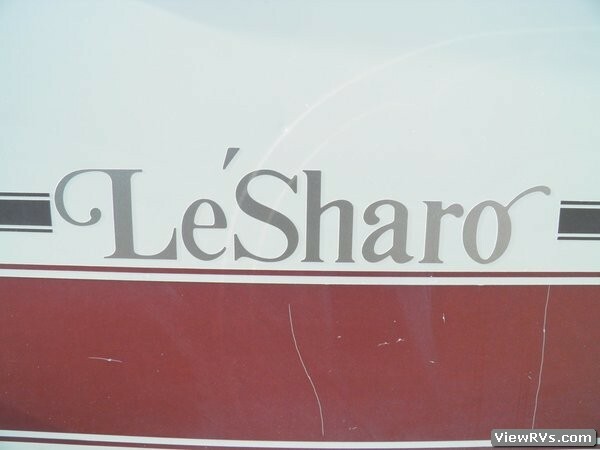 1986 Winnebago LeSharo Motorhome Exhibit "A"
THESE UNIS WITH THE 4-CYLINDER ENGINES ARE GREAT ON GAS. 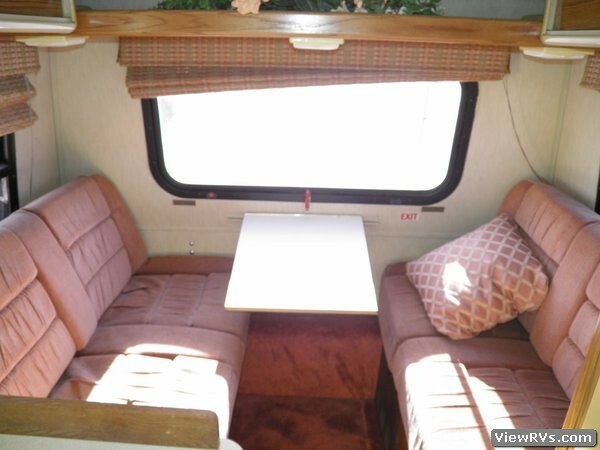 THE COMPANION LOUNGE SEATS FOLD INTO A BED AND THE REAR COUCHES FORLD INTO A BED. 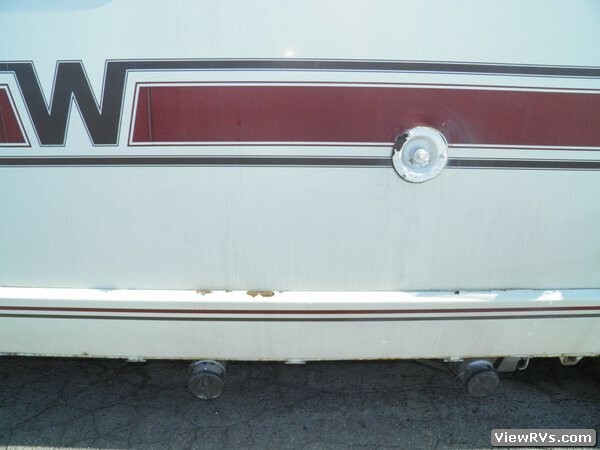 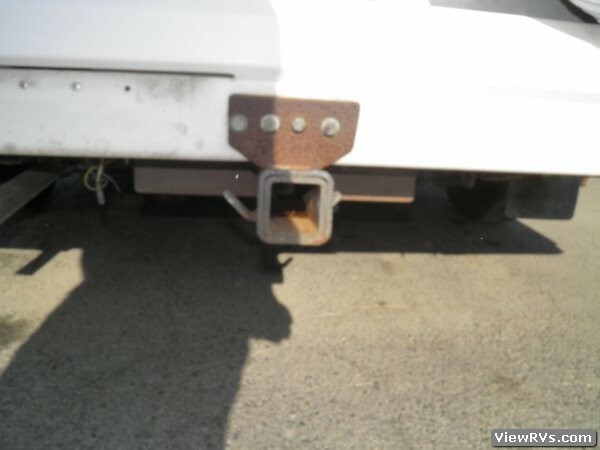 THERE ARE SOME DINGS AND DENTS ON THE EXTRA AS EXPECTED WITH THE YEAR MODEL. 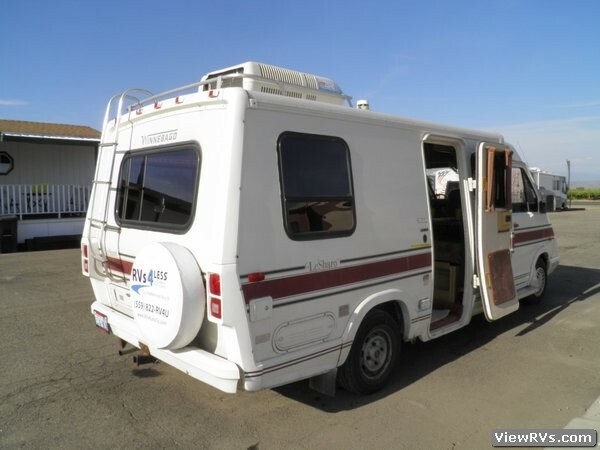 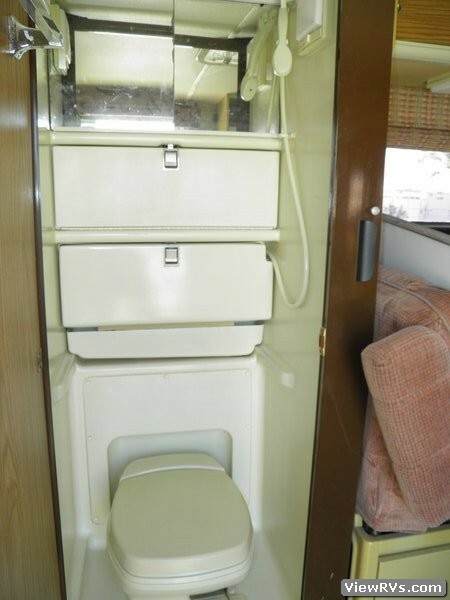 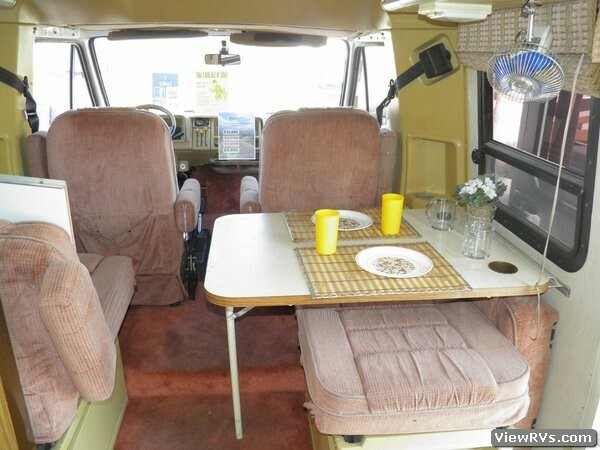 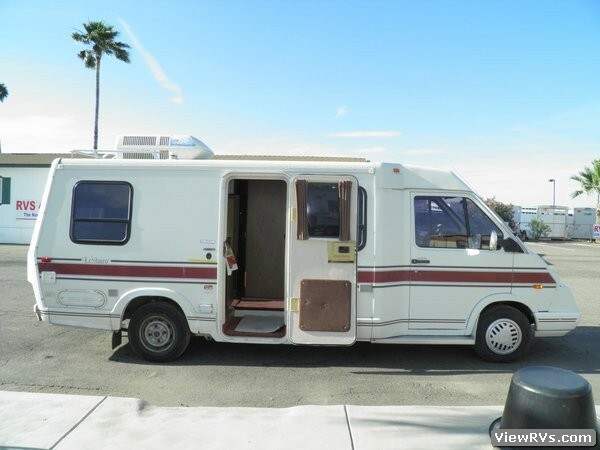 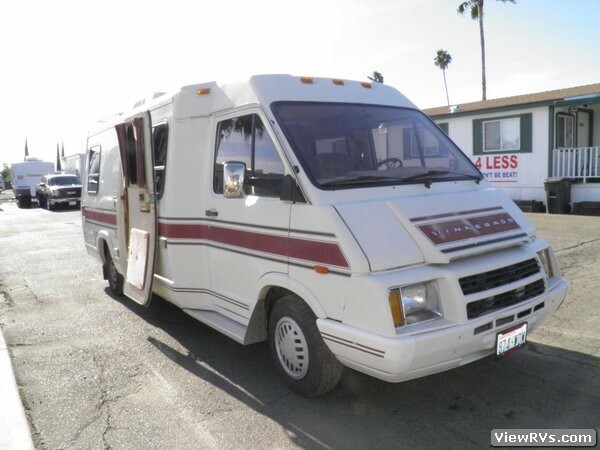 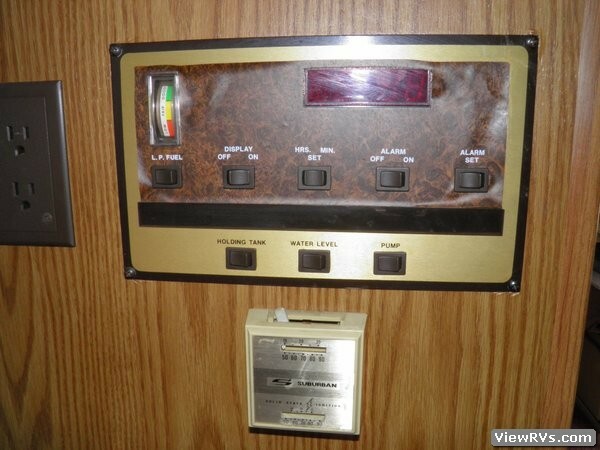 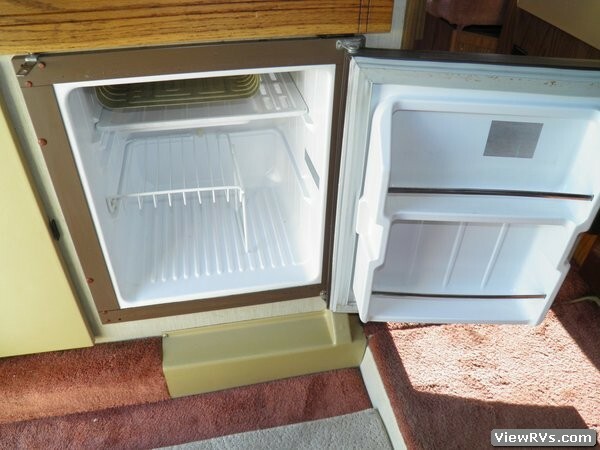 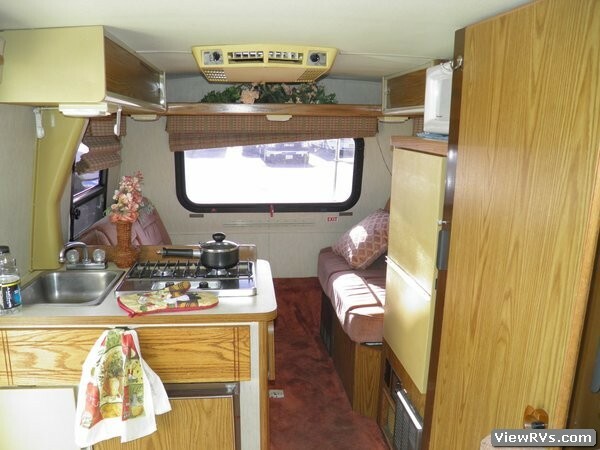 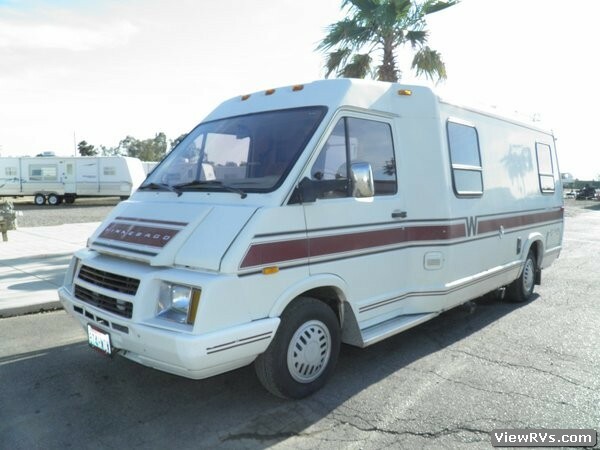 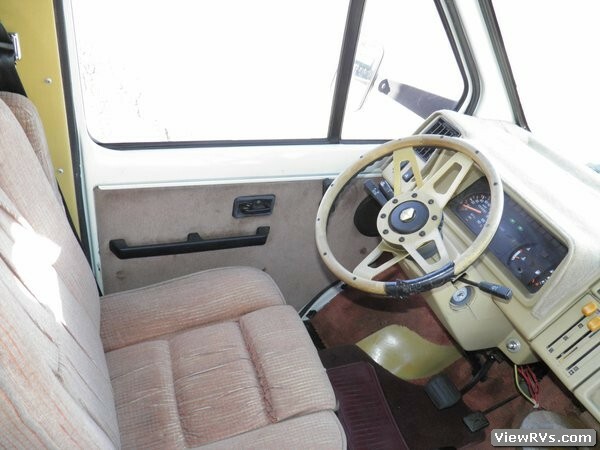 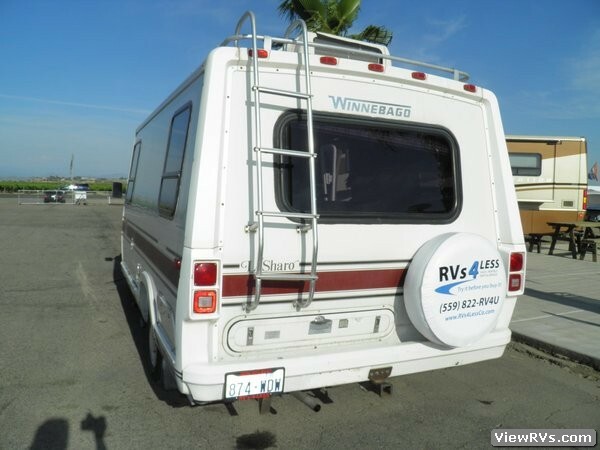 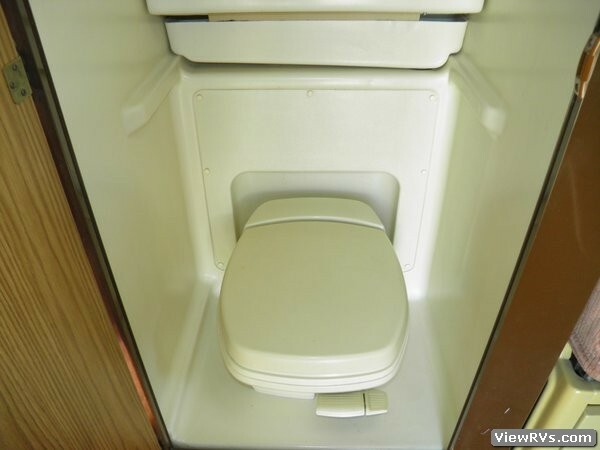 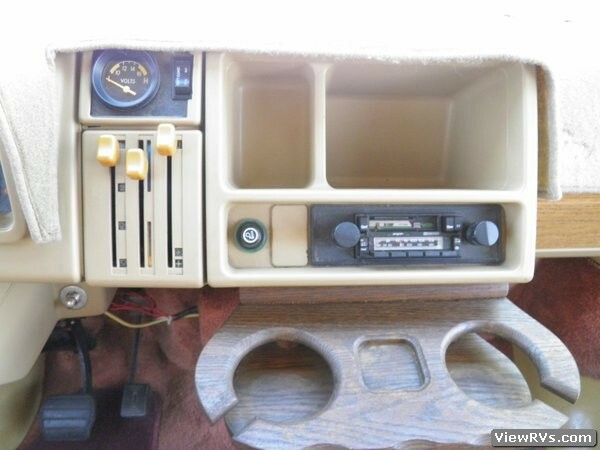 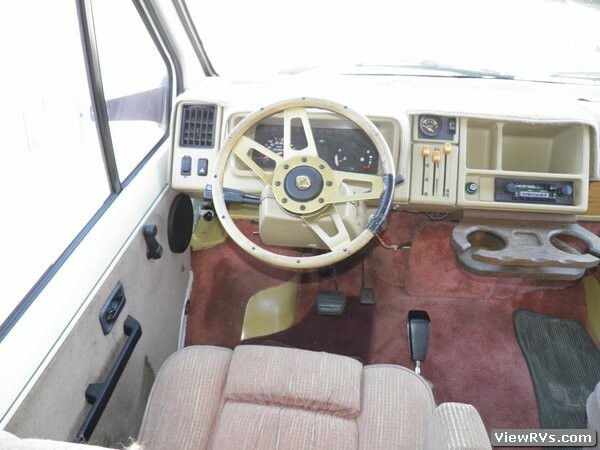 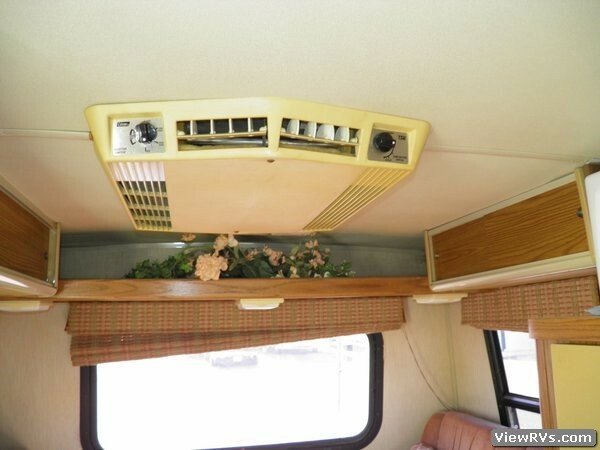 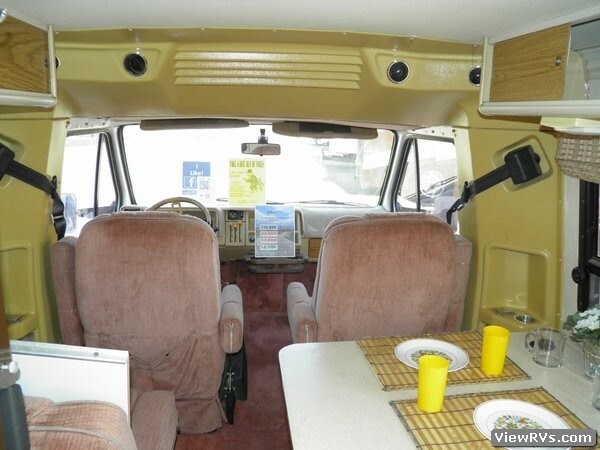 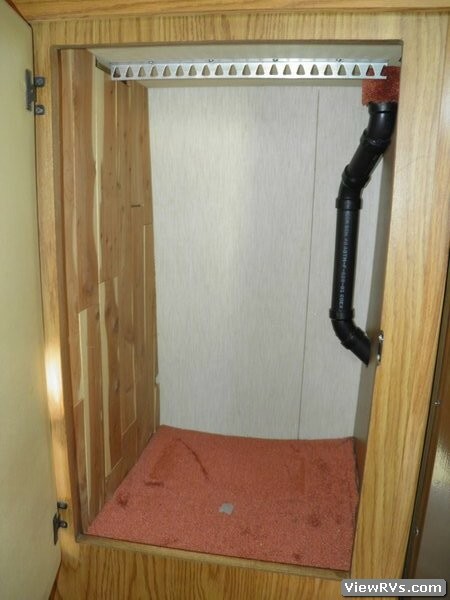 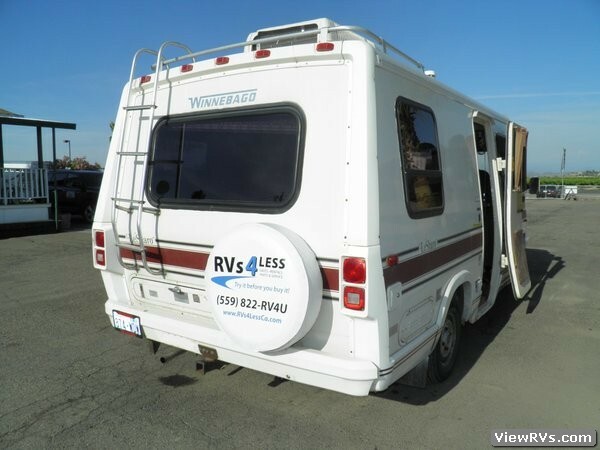 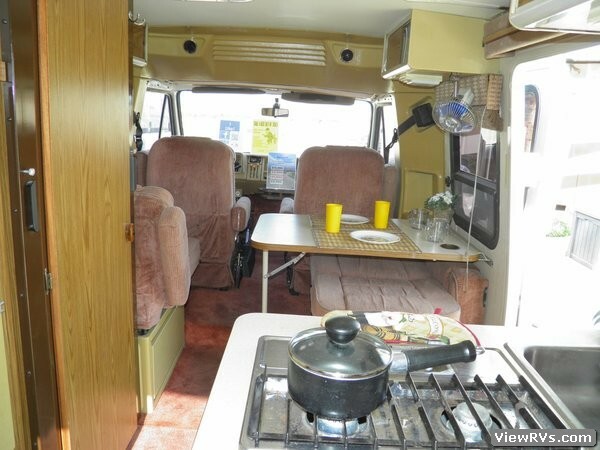 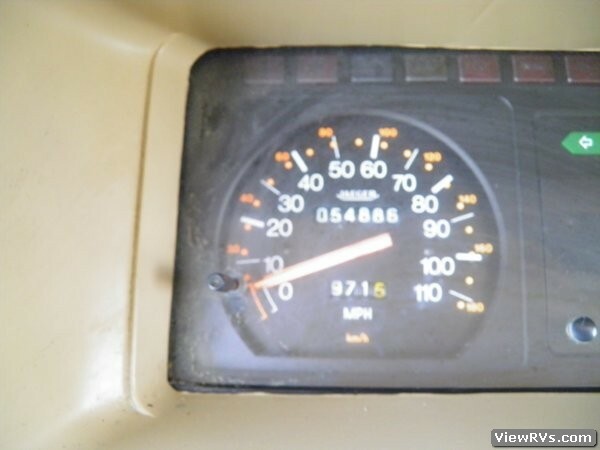 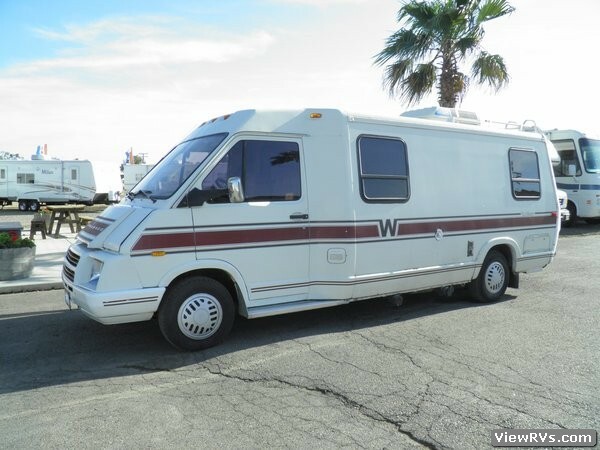 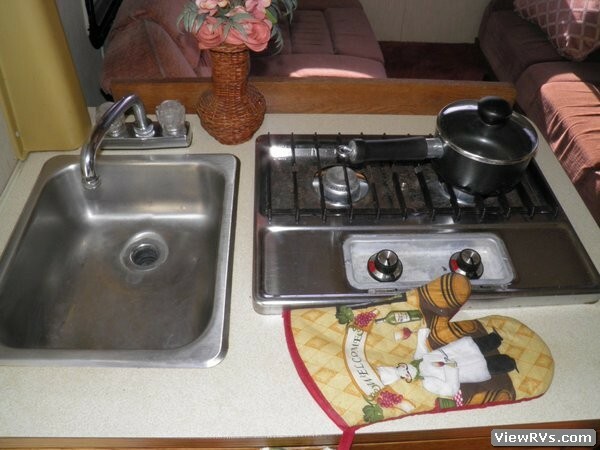 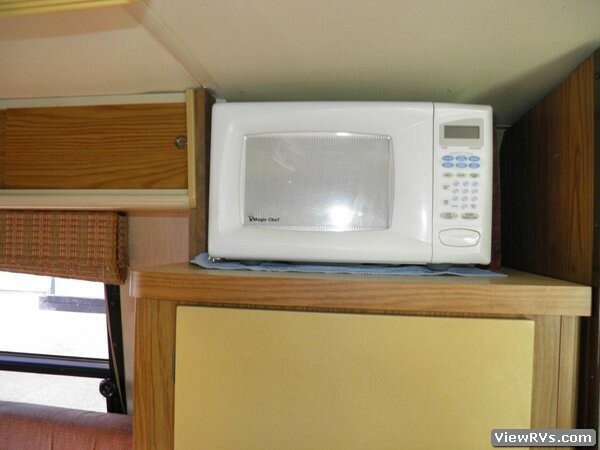 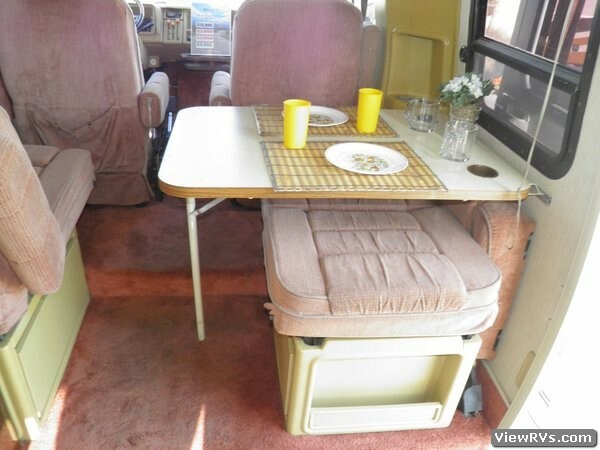 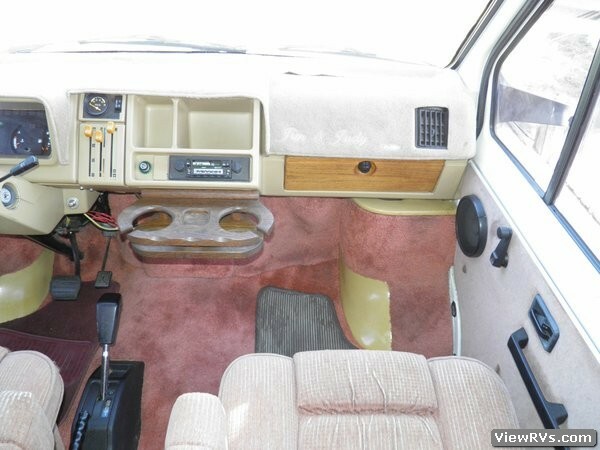 THE INTERIOR SHOWS SIGNS OF WEAR BUT IS AN OVERALL NICE MOTORHOME.